The Leicestershire & Rutland Golf Union runs a matchplay championship for the "Philip R. Wykes Bowl". 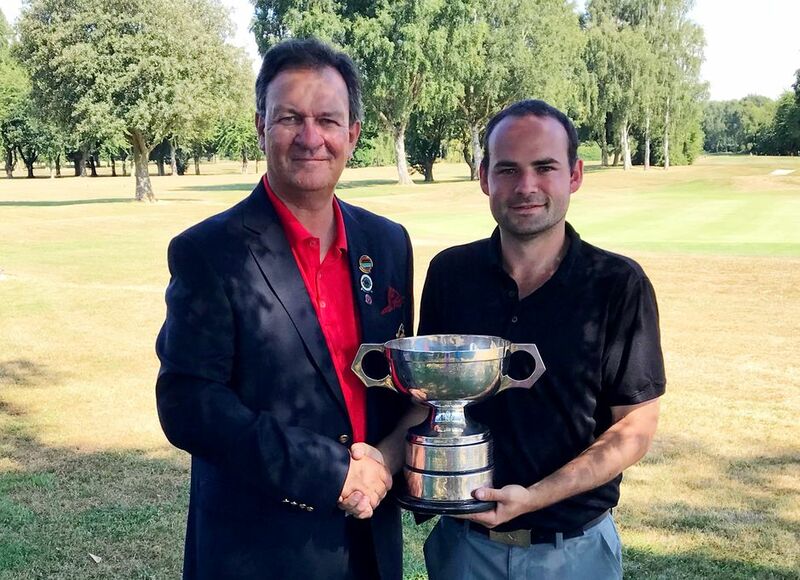 Qualification for the Wykes Bowl is via the L&RGU Amateur Championship and the 2018 event took place at Kibworth Golf Club on Saturday 14th and Sunday 15th July. James Billingham from Cosby Golf Club successfully defended his L&RGU Matchplay Championship title after winning a close final 1-up against the L&RGU County Champion Chris Brook (Hinckley Golf Club). In the semi finals James and Chris overcame George Raitt (Whetstone) and Joe Hack (Lutterworth) respectively. Congratulations to James on retaining his title!